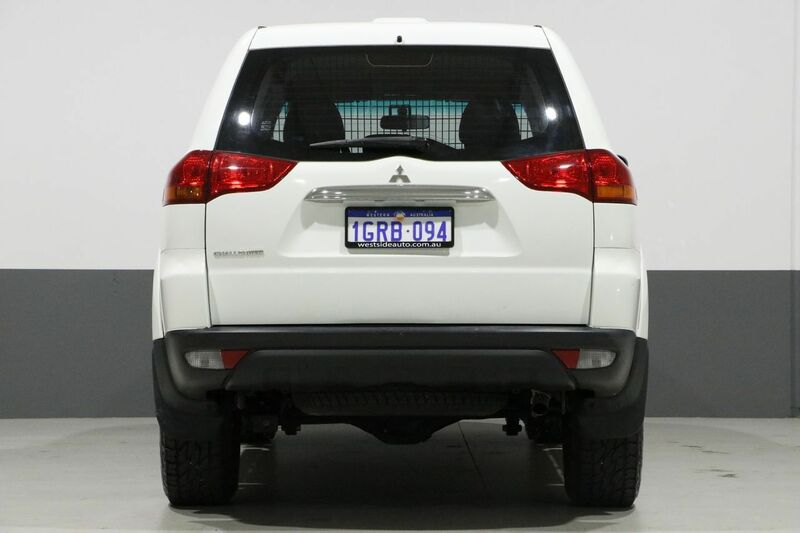 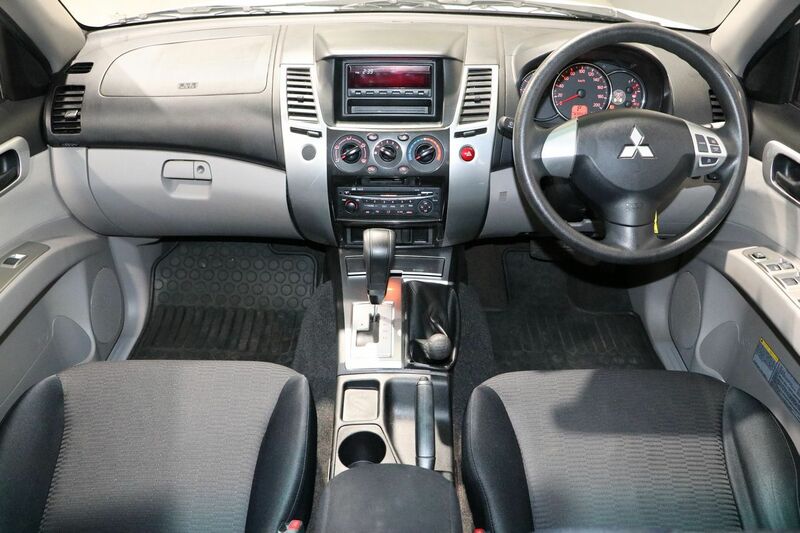 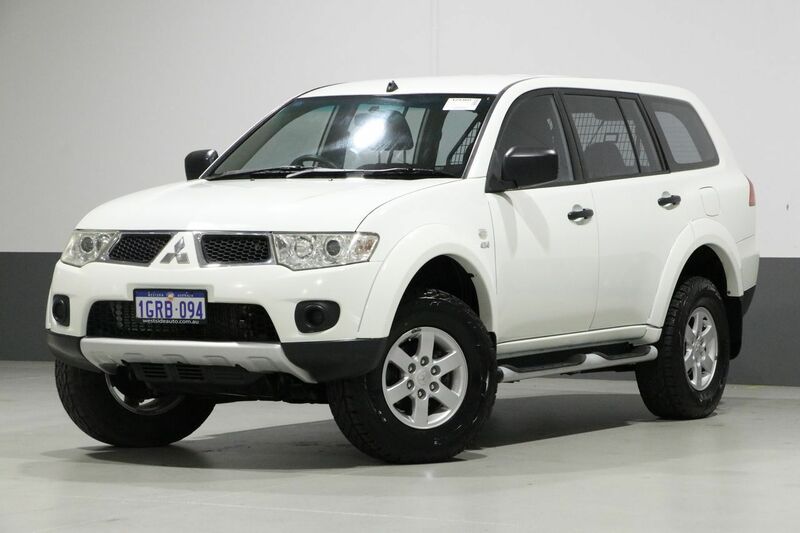 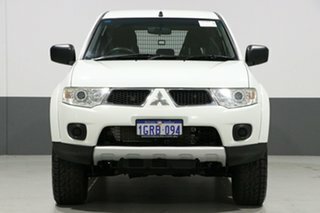 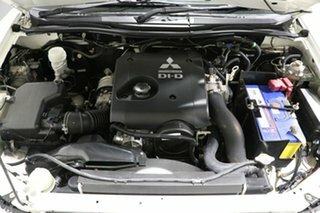 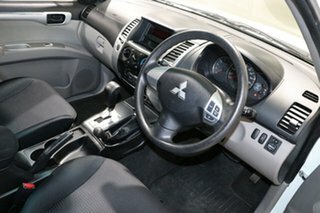 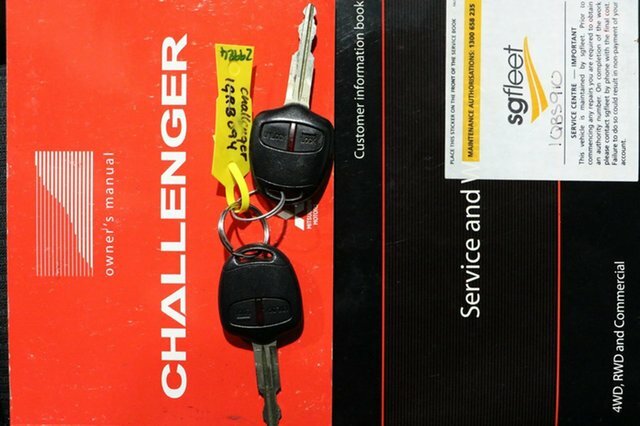 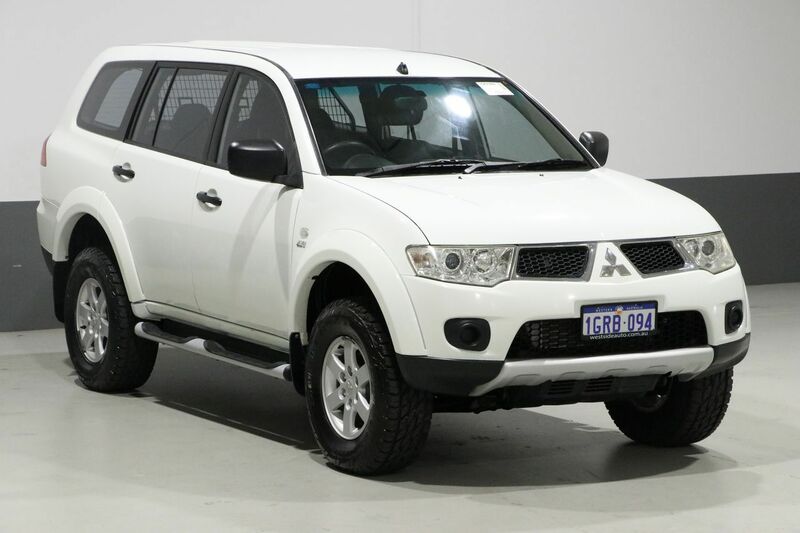 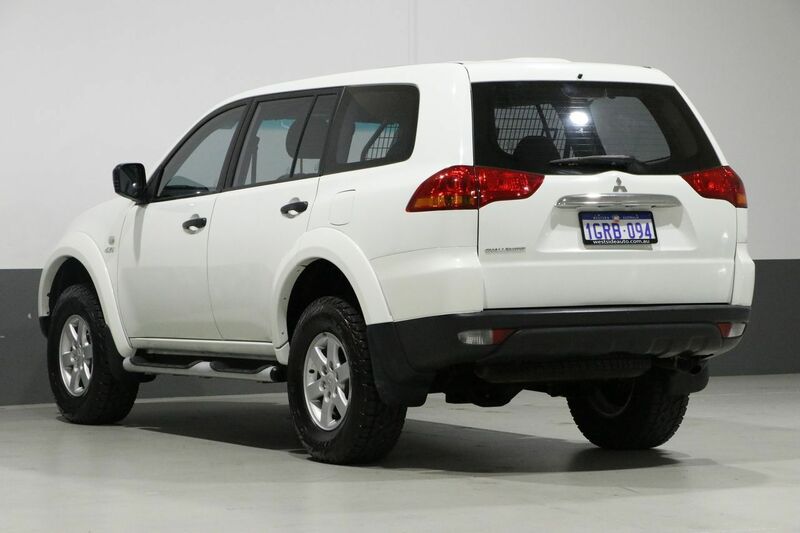 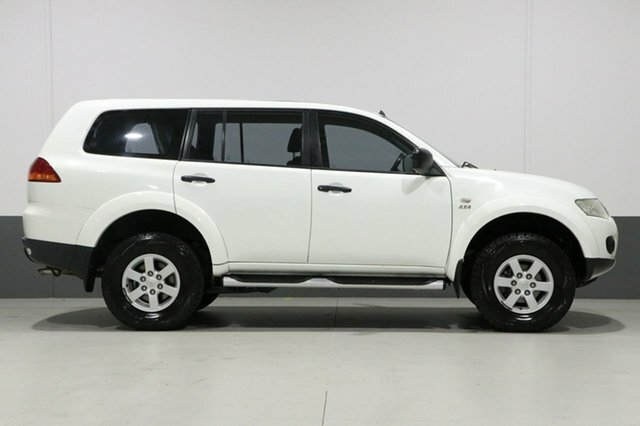 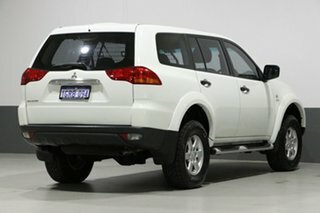 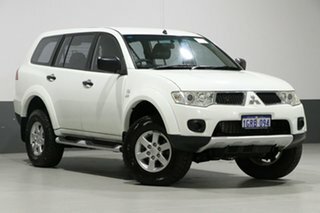 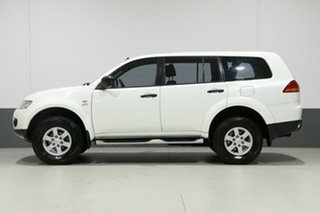 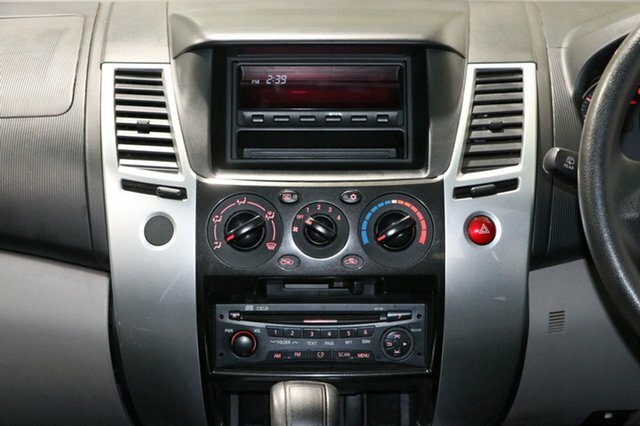 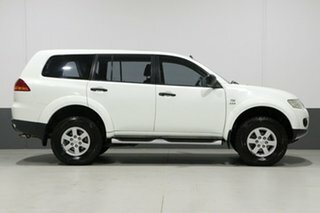 Packing a punch off the tarmac, this 2012 Mitsubishi Challenger has undeniable off-road ability and can be easily accessorised to add to its ability. 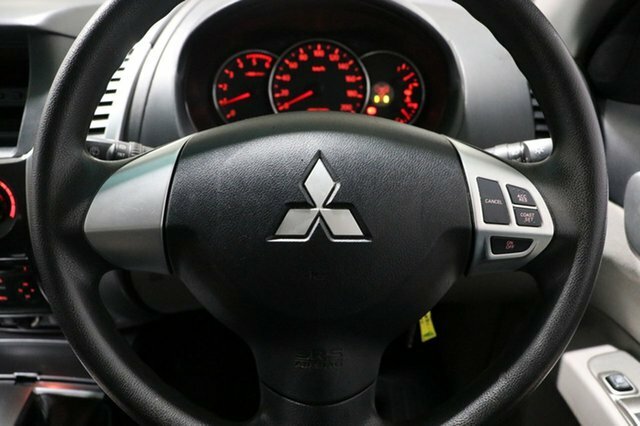 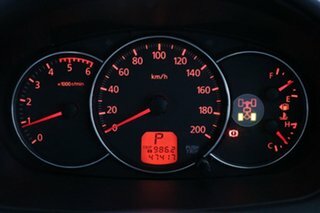 Powered by the highly reputable 2.5-L 4-cylinder turbo diesel engine backed by a 5-speed automatic transmission, turn the key and youâ€™re met with the reassuring sound of nostalgia. 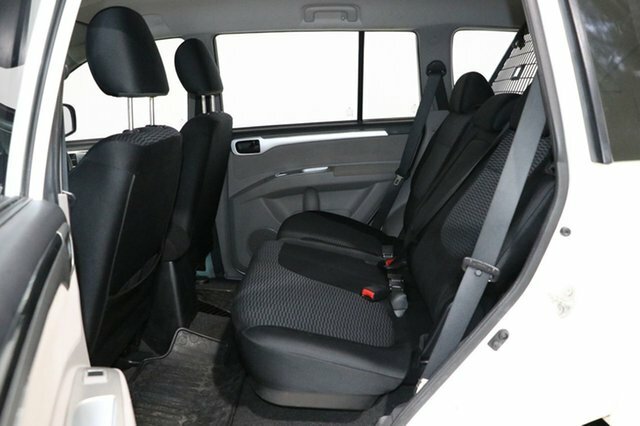 There is plenty of room in the Challenger cabin and the visibility is expansive from behind the wheel, a factor that is helpful on-road and vital off-road. 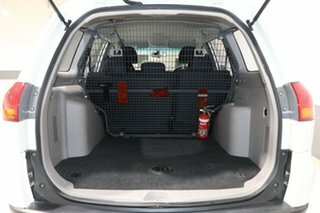 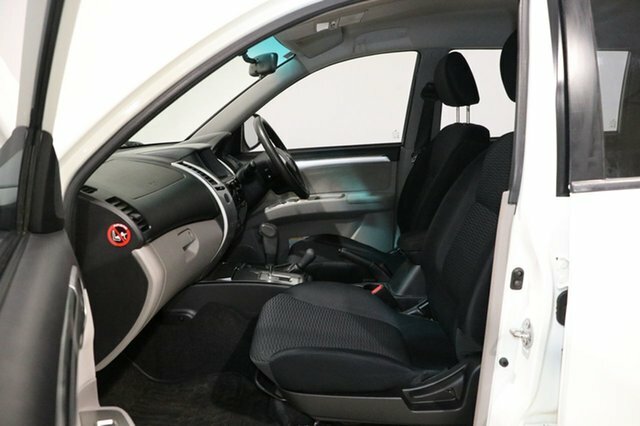 Features include 17-inch alloy wheels, reverse camera, mobile phone connectivity, vehicle stability control, side steps, cargo barrier, fire extinguisher, logbooks and spare key.